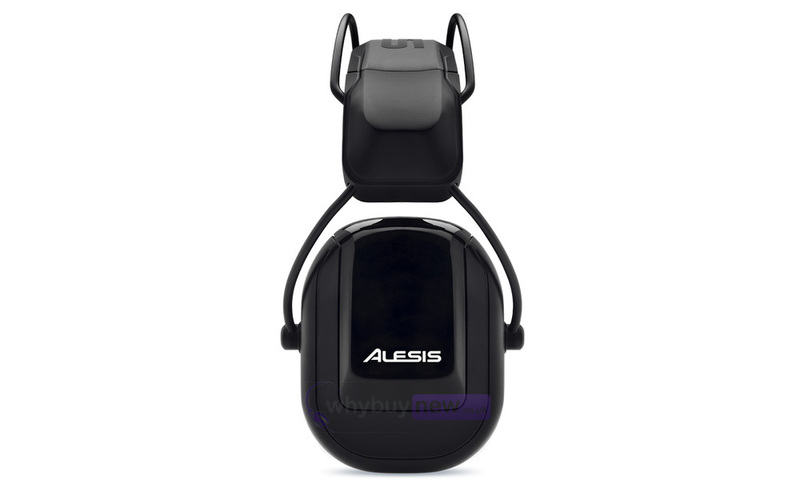 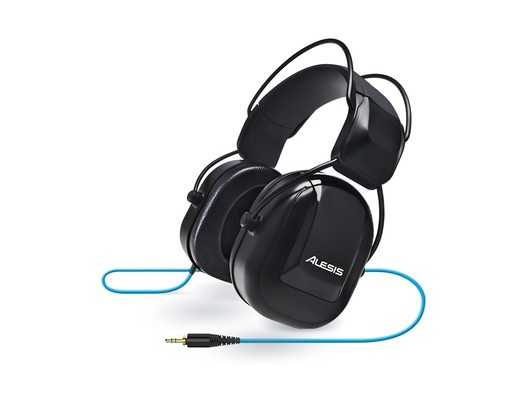 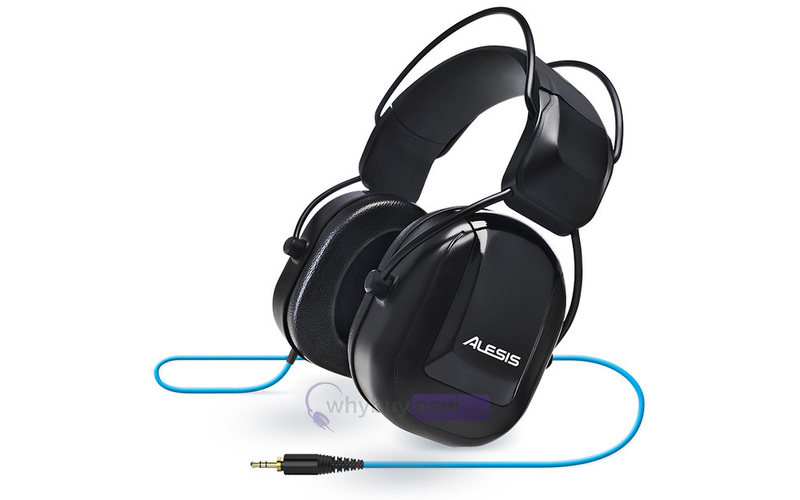 With the DRP 100, Alesis have created a comfortable headphone system that is designed for dealing with the extreme dynamic and frequency range of an electronic drum kit's sound module. 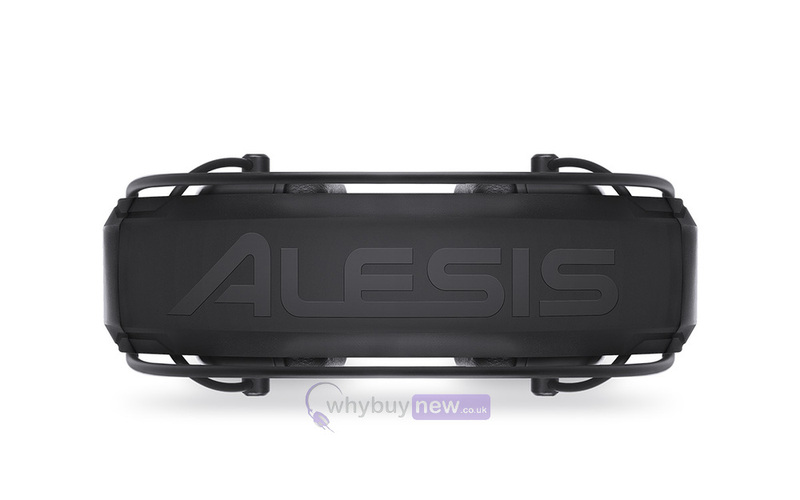 Here we have the Alesis DRP100's in new and manufacturer refurbished which will come boxed 'as new' with a 1-year warranty. 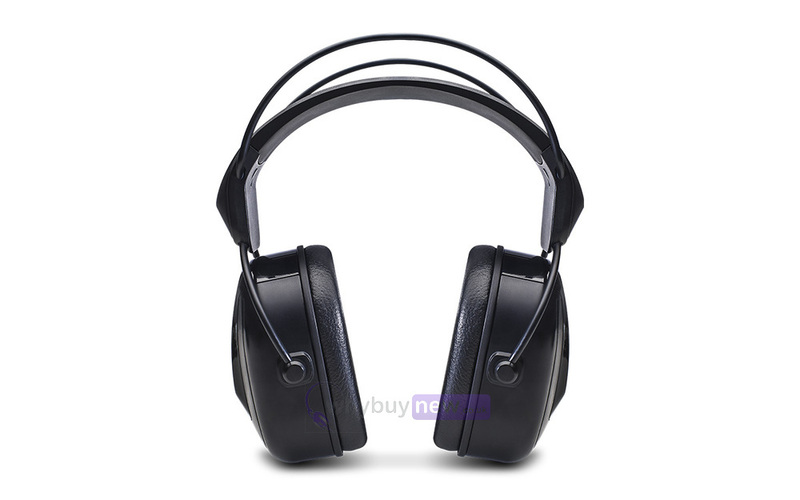 Buy these amazing headphones with confidence with 100% satisfaction guaranteed or your money back!